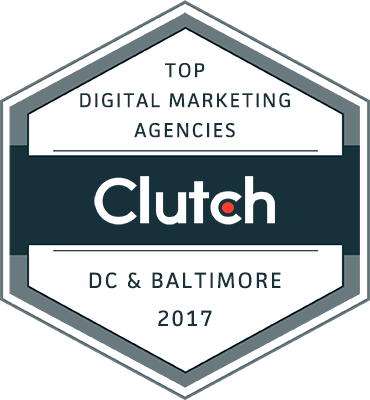 Last week, Clutch.co published a press release identifying the top agencies and developers in the D.C./Baltimore metro area. Clutch is a ratings and reviews site based in Washington, D.C. for the B2B sector, focusing on facilitating productive and successful business partnerships. The top 15 companies in this press release were selected according to their top-ranked services and client satisfaction. The Whittington Consulting team is proud to announce that we have been highlighted among the top companies in this press release. Whittington Consulting was named as one of the top digital marketing agencies in the Washington, D.C. Metro area. Companies are ranked on Clutch according to numerous factors, including market presence, past work as demonstrated through case studies, and the quality and quantity of past and current clientele. Chief among these ranking variables are the ratings provided through brief interview-style phone reviews with past and current clients that are transformed into thorough reviews on a company’s profile. The top digital marketing agencies in Washington, DC and Baltimore are: WebMechanix, PBJ Marketing, R2integrated, Whittington Consulting, Knucklepuck, Borenstein Group Inc., Foster Web Marketing, Bluetext, BlueTreeDigital, Udonis Inc., Interactive Strategies, Big Oak Studios, Viget, GKV, and Imagine. At Whittington Consulting, we are passionate not only about maintaining expertise and a highly-regarded reputation in our industry, but we also strive to consistently serve clients so that they feel comfortable and confident in their online presence. Based in Richmond, Virginia, we provide digital inbound marketing services to small and mid-sized companies across the nation. 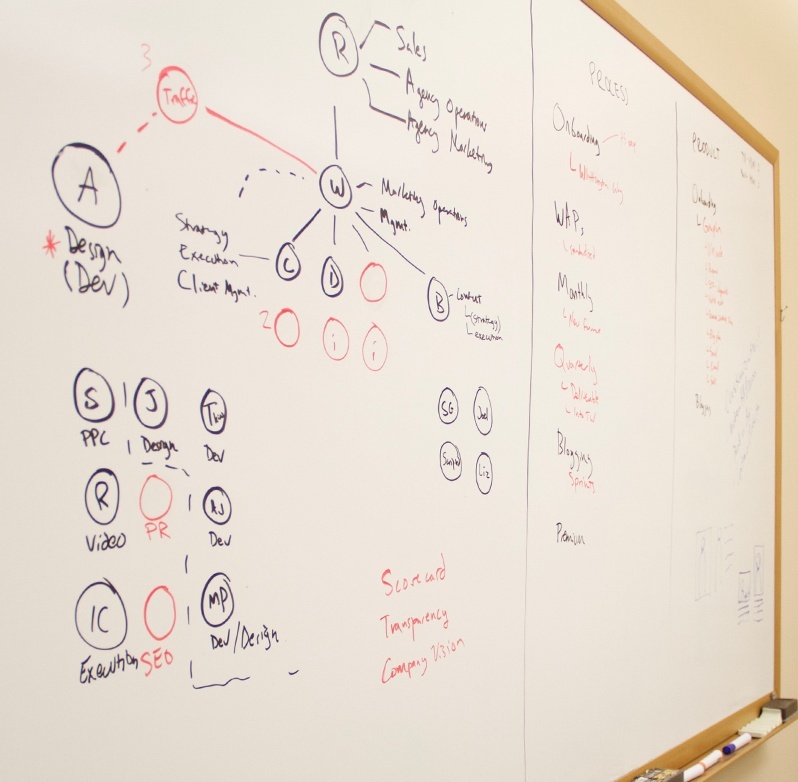 We work to help them scale their marketing and align sales and marketing in order to generate new business. We stand out from the crowd for many reasons. We understand the importance of having strong digital knowledge and a robust online presence, connecting traditional marketing with advanced digital marketing techniques. We also have revenue accountability with clients, ensuring that we are responsible for helping you meet your goals. But most importantly, we ensure that all of our clients are happy with the work we do for them. We create long-term, accessible relationships with our clients to complement their existing teams with our expert knowledge. We always love to hear from our clients to ensure the best service possible. We are grateful for those clients that have already spoken to Clutch and we are excited to continue our partnership. Research identifying the top agencies and developers in Washington, DC and Baltimore is ongoing, and Clutch encourage companies to apply to be highlighted in future coverage.